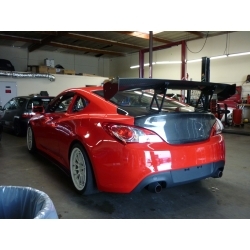 APR Performance GTC-300 is adjustable wing with a span of 67 or 61 inches and a height of 13 inches that means serious business. 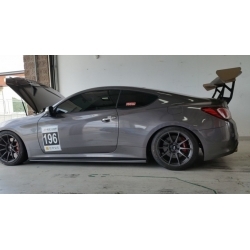 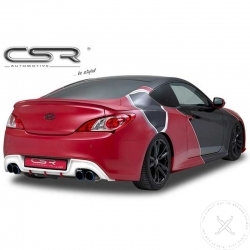 BBM Lip Spoiler is elegant and noticeable part providing style and downforce to your rear wheels. 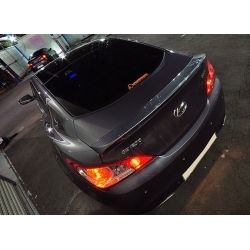 Convoy Led Glasswing for genesis coupe 2010-2016 with three illumination stages and 3M adhesive. 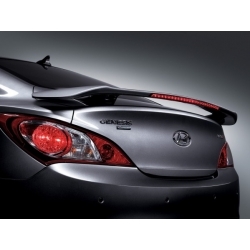 CSR Automotive Spoiler for Genesis coupe is made from fiberflex material which is very flexible and durable. 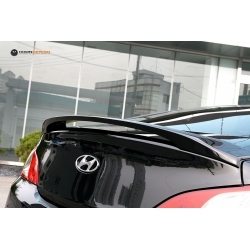 Ixion Design Spoiler is quality aftermarket spoiler with good fitment and is in no means extreme. 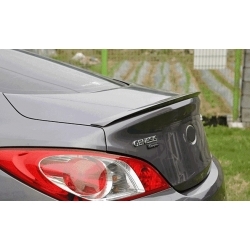 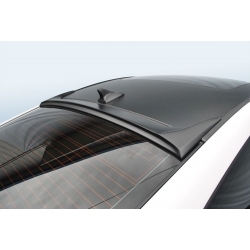 M&S Carart Lip spoiler provides alternative to stock spoiler, slim and elegant design. 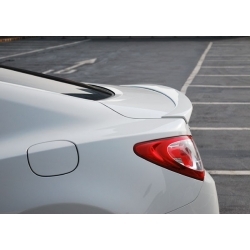 Morris Club Lip Spoiler is discreet fiberglass spoiler with simple design, just enough noticable to make a difference. 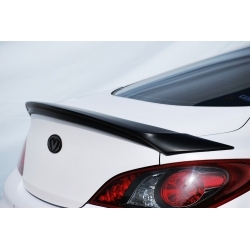 Remake Duck Bill Style Spoiler for 2010-2016 Genesis coupe is made from hand laid FRP.